This fall, I updated and created new Beginning Reader booklists. Some were topics that we’ve had before (Phonics, Animals) and others were entirely new topics (Diversity, Classics). I created the booklist using Publisher and a template that I’m very familiar with since I also use it for my programming handouts. So far, they’ve been well received by the patrons! I thought it would be a good idea to list out the books that I chose for each topic. Beginning reader books featuring all kinds of vehicles! Picture books that are perfect for beginning readers to start with. 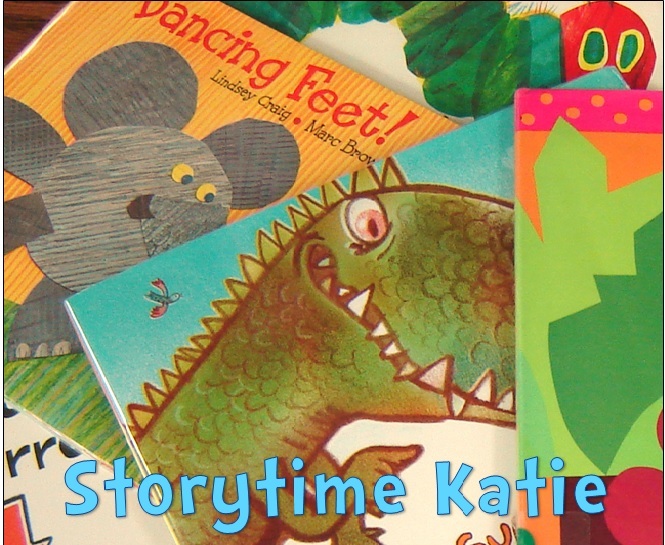 Beginning reader books that help teach children phonics — the connection between letter and sound. Beginning reader series that help children learn phonics — the connection between letters and sounds. Beginning reader books featuring real-life things. Beginning reader books for those just starting to read. Beginning reader books told in comic book style.